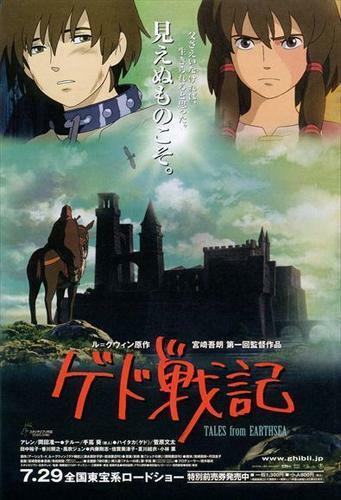 Tales from Earthsea. . Wallpaper and background images in the Studio Ghibli club tagged: tales from earthsea studio ghibli anime.